The HeartCheck™ PEN handheld ECG device is the only device of its kind cleared by the FDA for consumer use. The pocket-sized PEN allows you to take heart readings from anywhere, the moment symptoms appear. The FDA-cleared HeartCheck™ ECG device is portable, easy to use and can store up to 200 thirty second ECG readings. Whether at home, the gym or at the office, the HeartCheck™ ECG Device with SMART Monitoring can help detect and monitor arrhythmias from wherever you are. 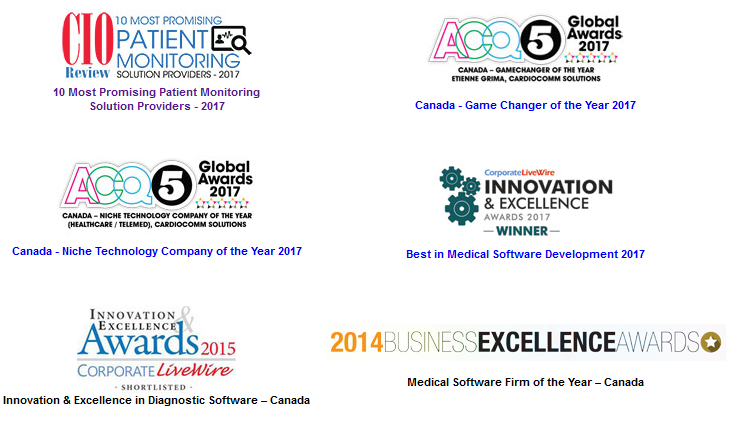 FULL DISCLOSURE: CardioComm Solutions Inc. is an advertising client of AGORA Internet Relations Corp.